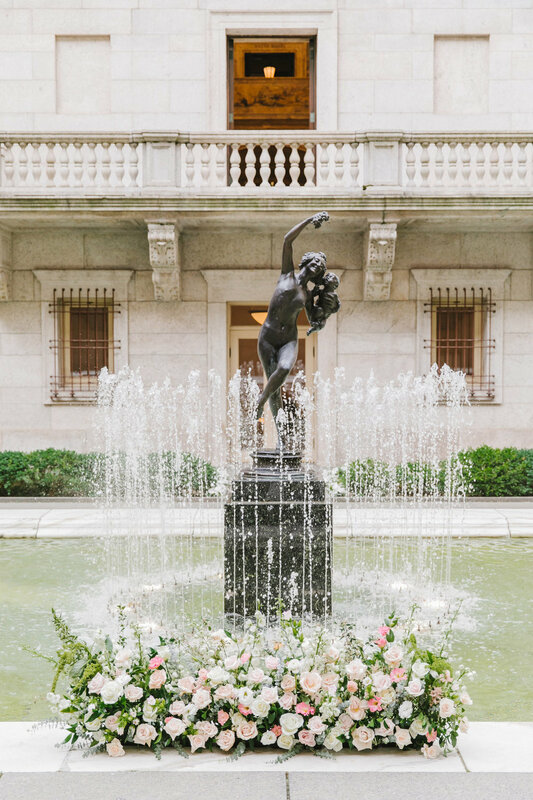 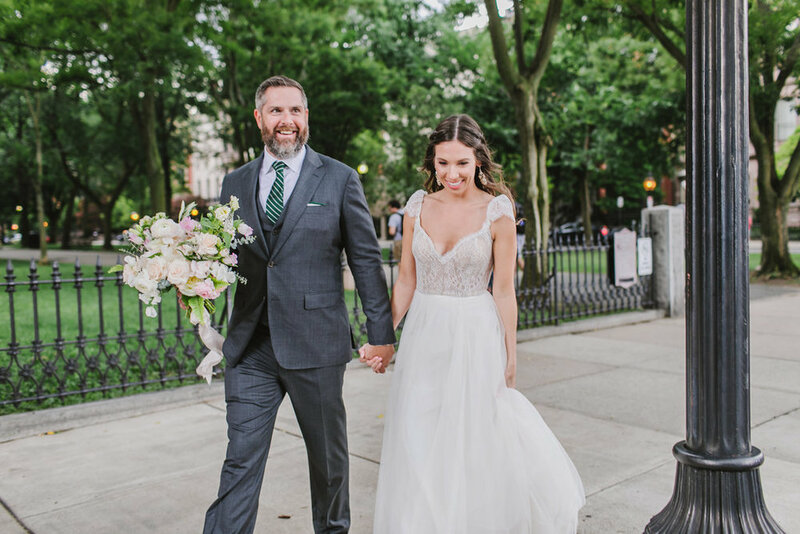 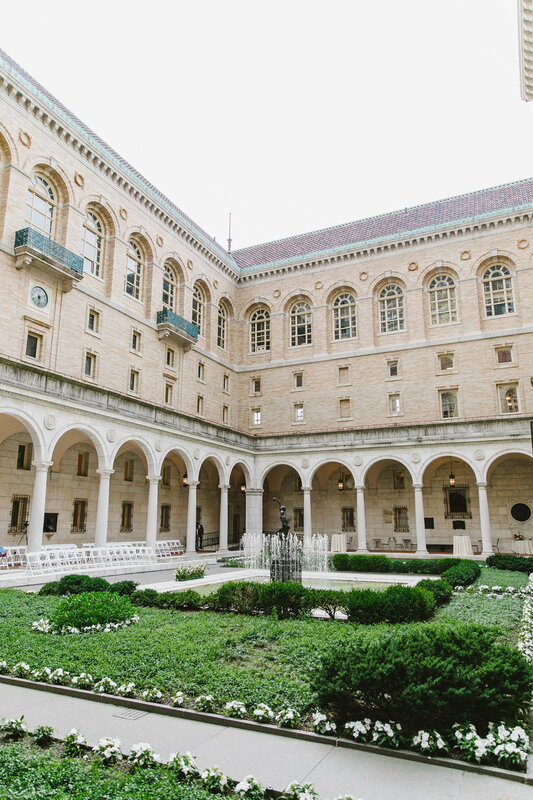 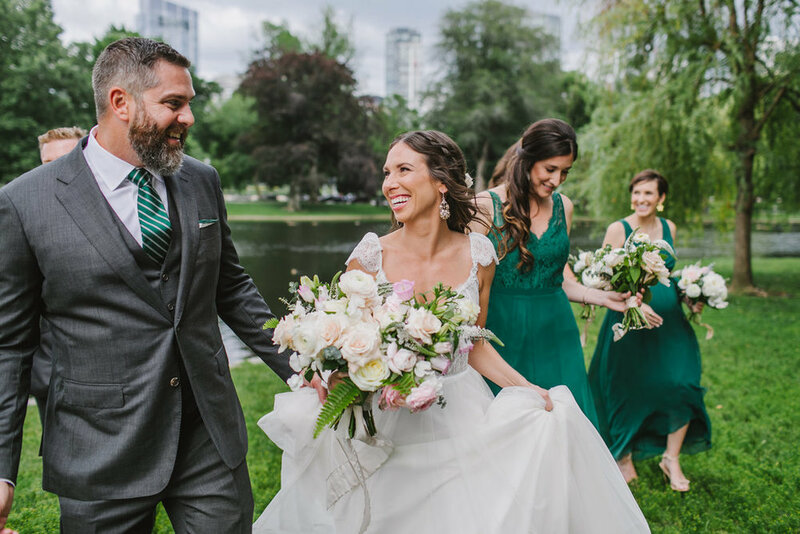 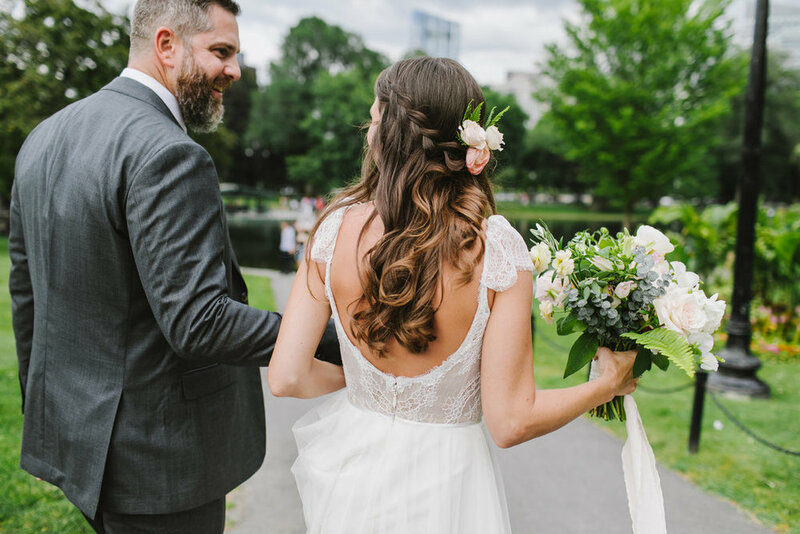 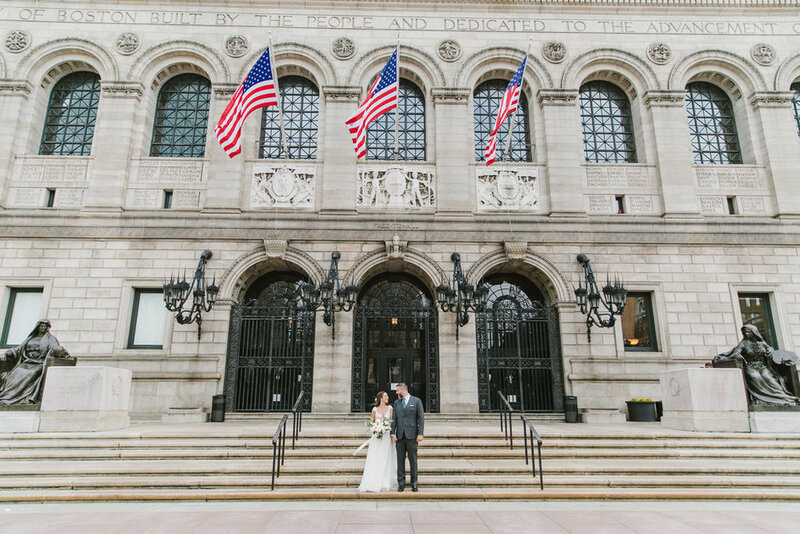 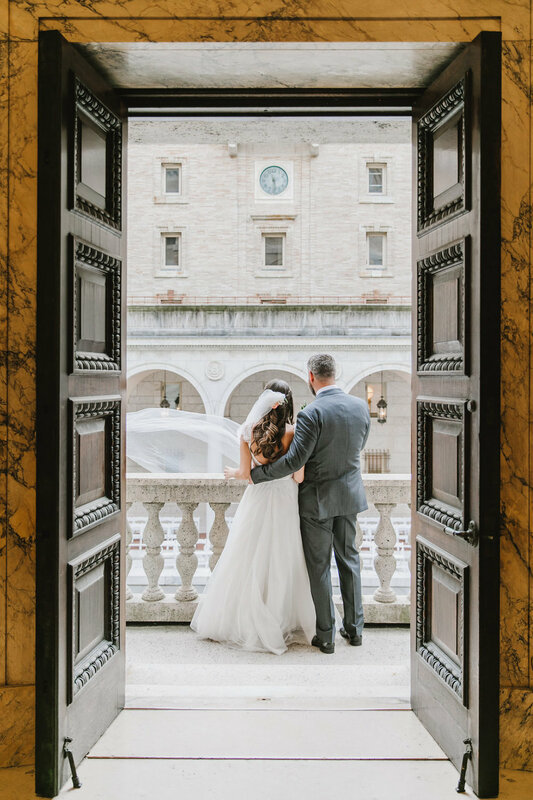 Angie and Matt were married at the Boston Public Library, a dream venue full of history and charm. 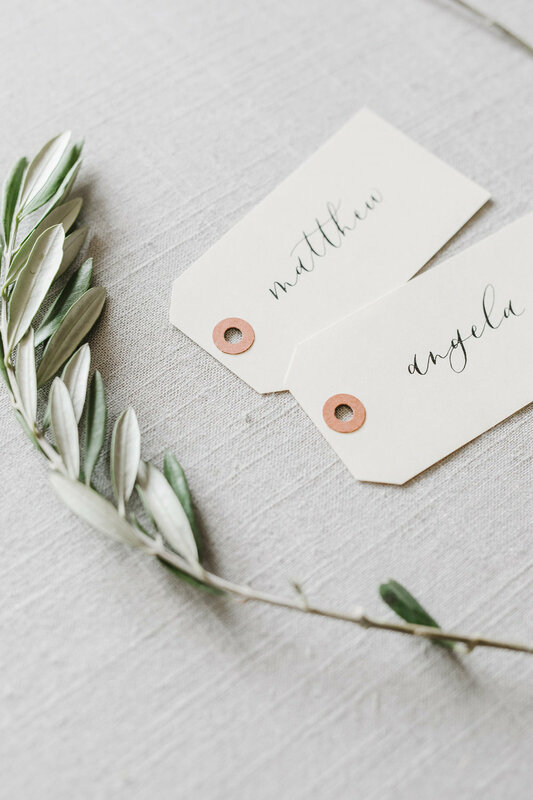 One of their favorite elements of the space? 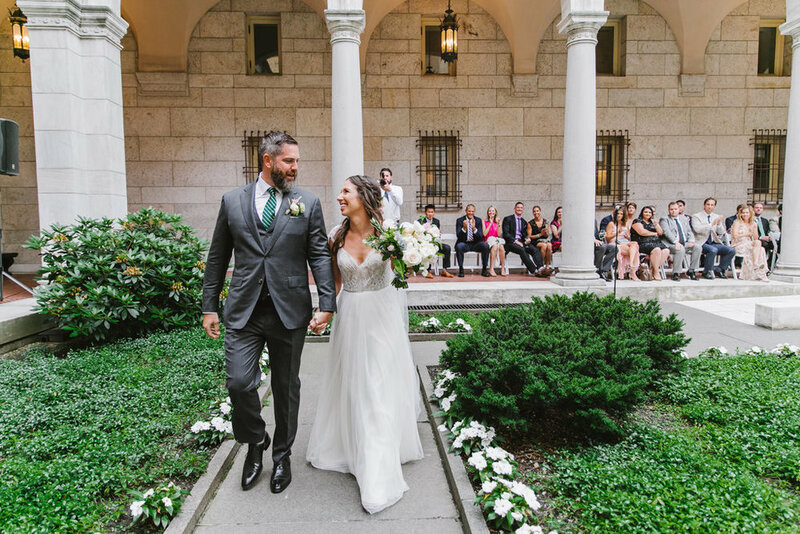 The library’s garden courtyard where they exchanged vows. 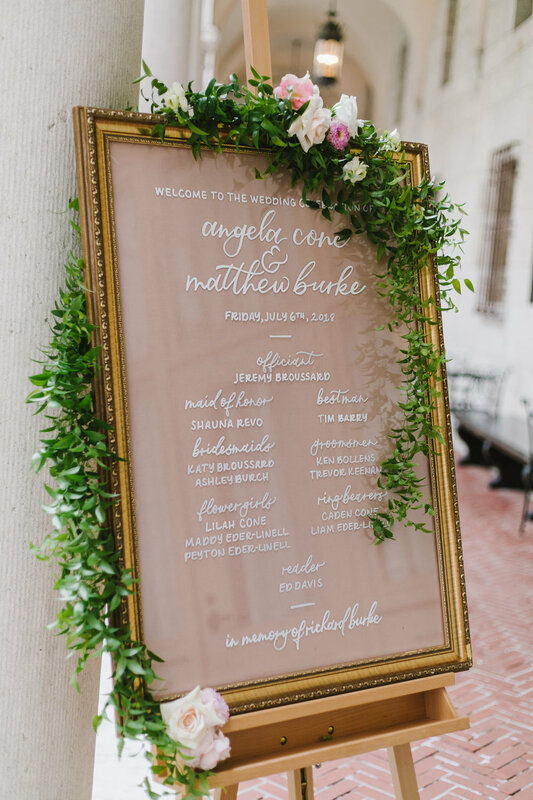 Throughout planning, Angie was most excited to incorporate some of that garden feel into the reception as well, and we did just that! 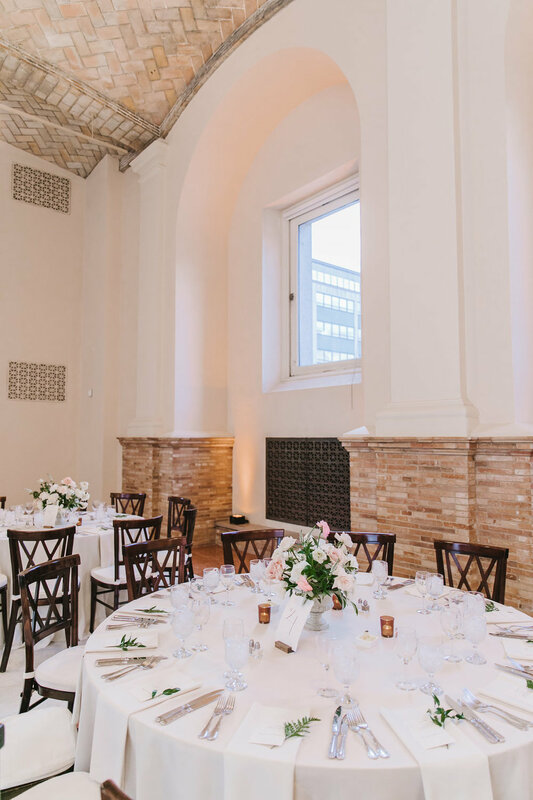 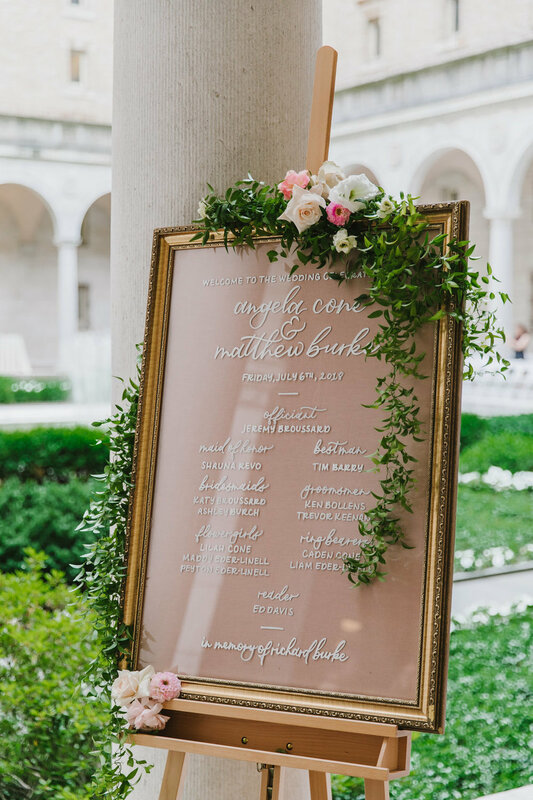 Lush blooms from Sweet Annie Floral adorned every surface and complemented the natural stone tones of the Guastavino Room in the loveliest of ways. 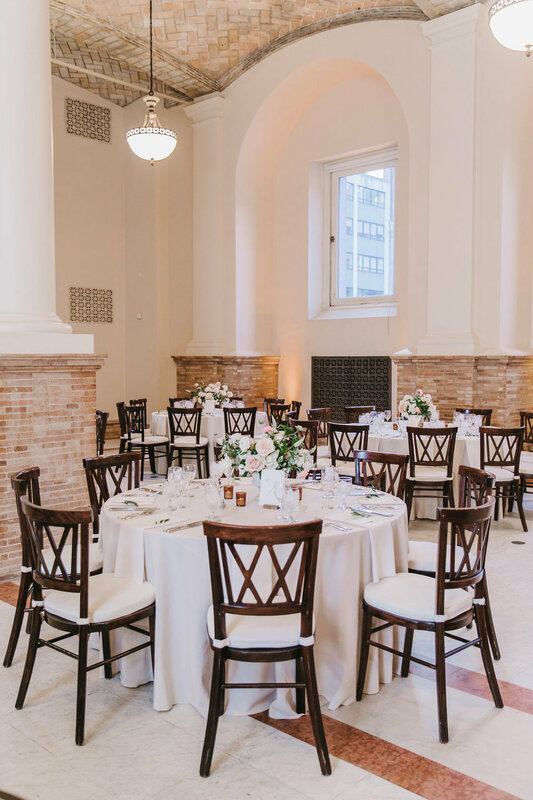 While we wanted to honor the library in our design, we didn’t want to incorporate too many obvious book-related details, so we kept things understated yet impactful. 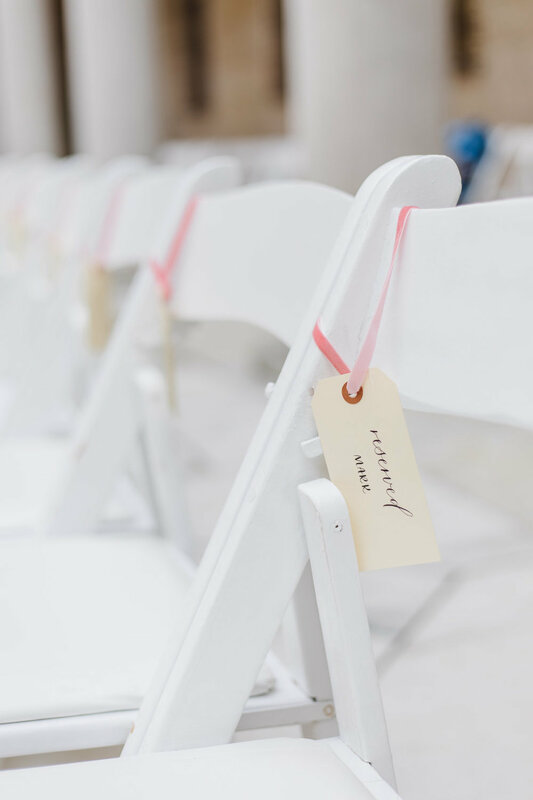 One of my favorite pieces was the seating display, an antique library catalog that we re-purposed to display custom library card escorts hand-calligraphed by Molly Grace Makes. 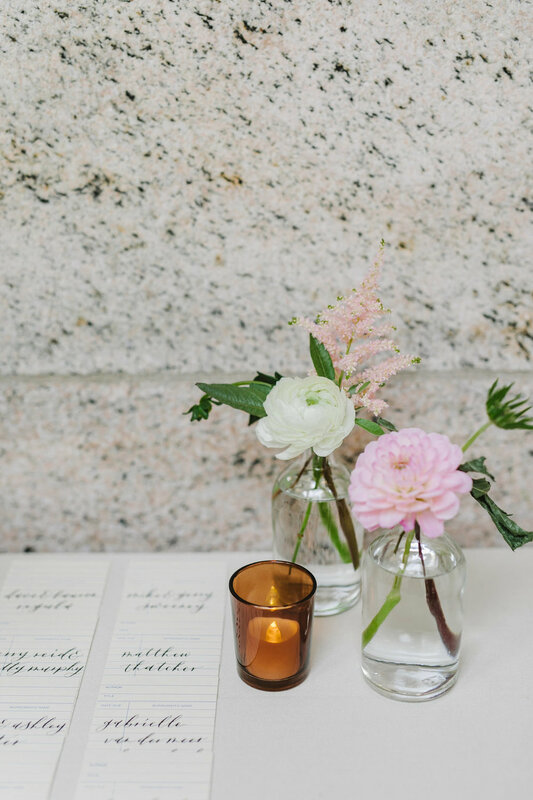 Another favorite detail were the guest favors - Matt’s dad had passed away shortly before the wedding, and he and Angie chose to honor him by making a donation to the Kidney Cancer Association in guests’ honor. 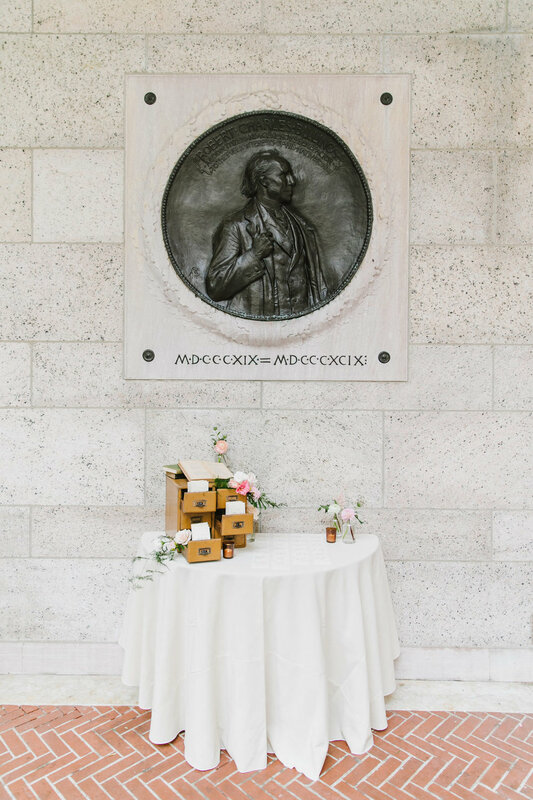 Each guest received a stamped library card with a sweet note from the bride and groom informing them of the donation. 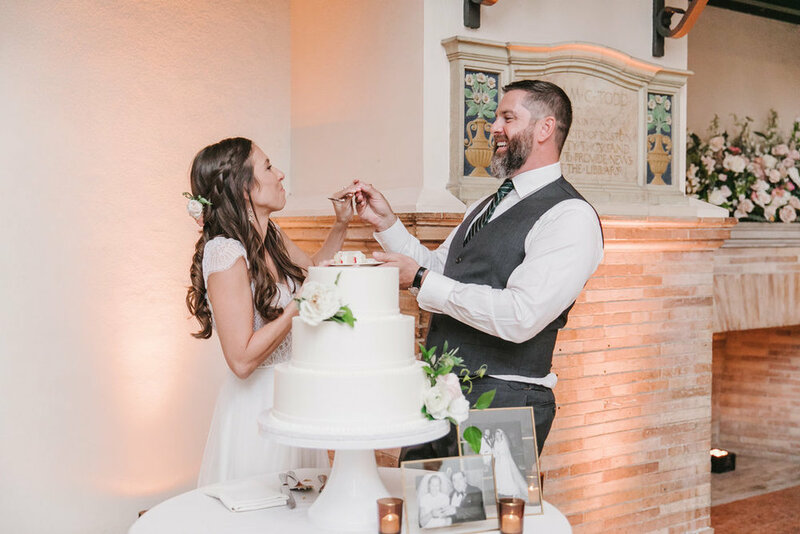 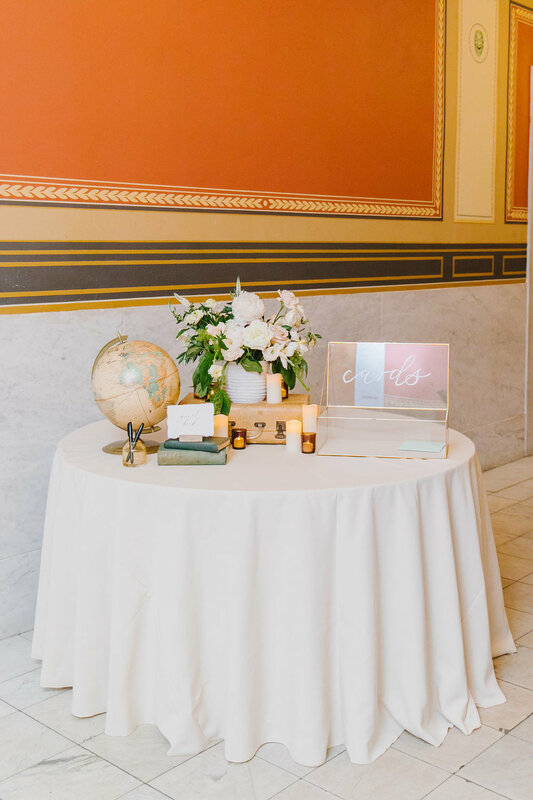 It was important to us to also incorporate Angie and Matt’s love of travel into the day, so we sourced vintage suitcases for decor and a globe for guests to sign as their guest book. 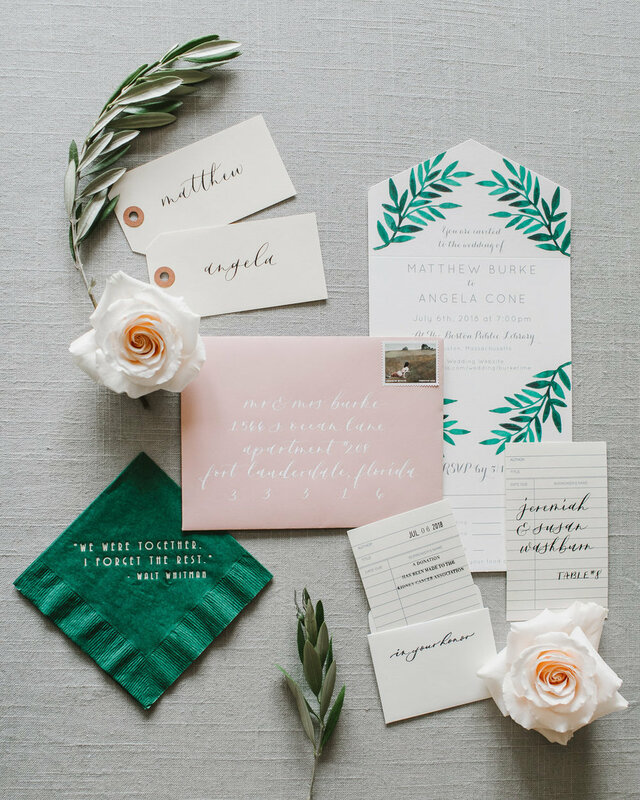 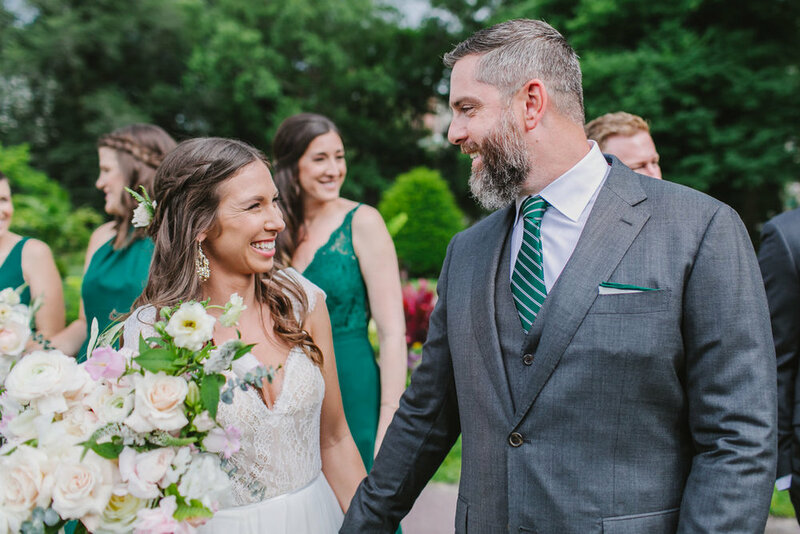 Each and every detail was so thought out and so personal - our favorite kind of wedding! 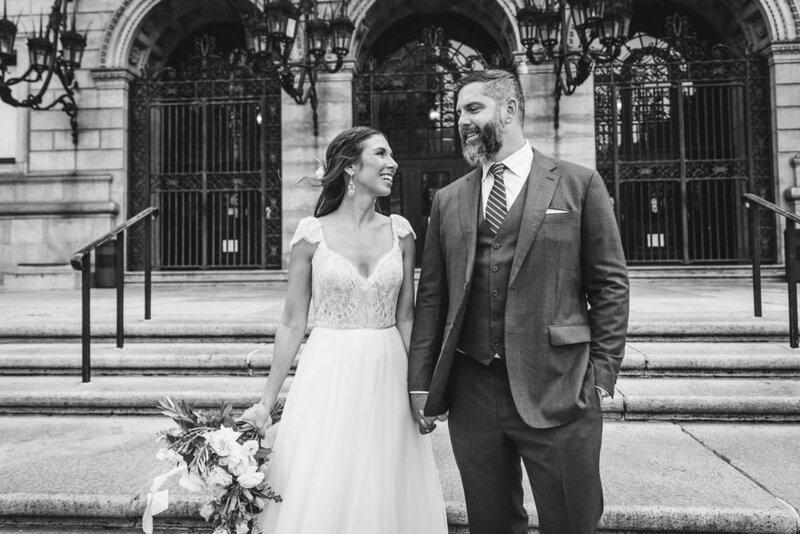 My absolute favorite part of the day was watching Angie and Matt together - they’ve been through a lot, and the ways in which they supported one another and made each other laugh were the very best. 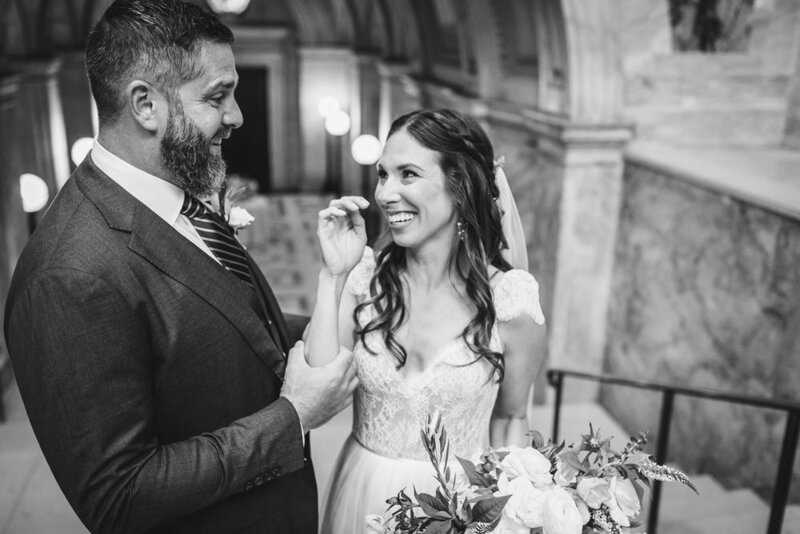 Is there anything better than seeing the way a couple lights up when they’re around each other? 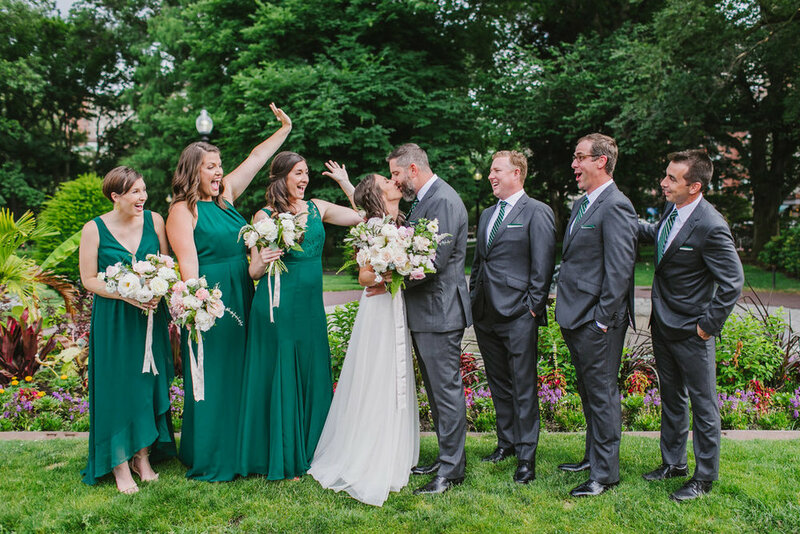 Cheers to Angie and Matt! 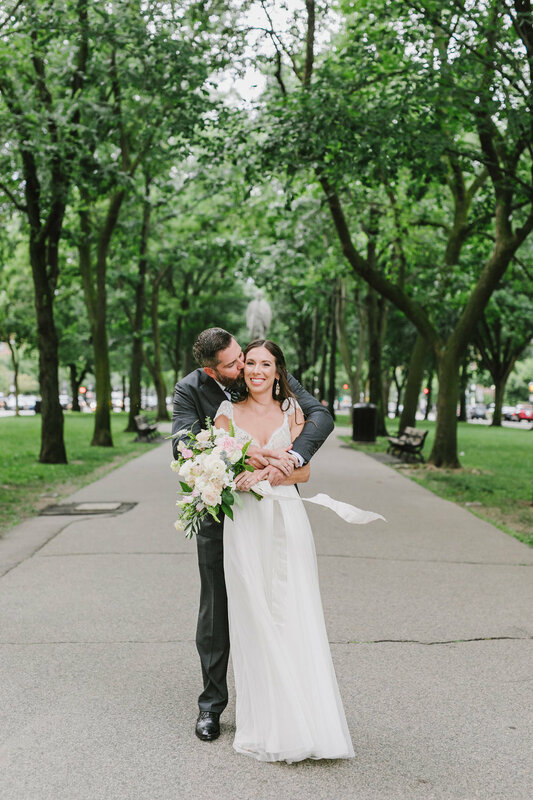 Wishing you two the most wonderful life together! 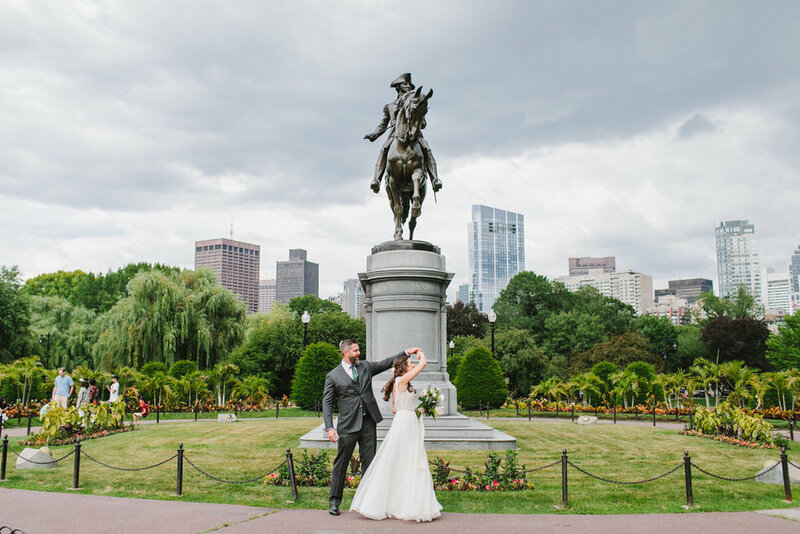 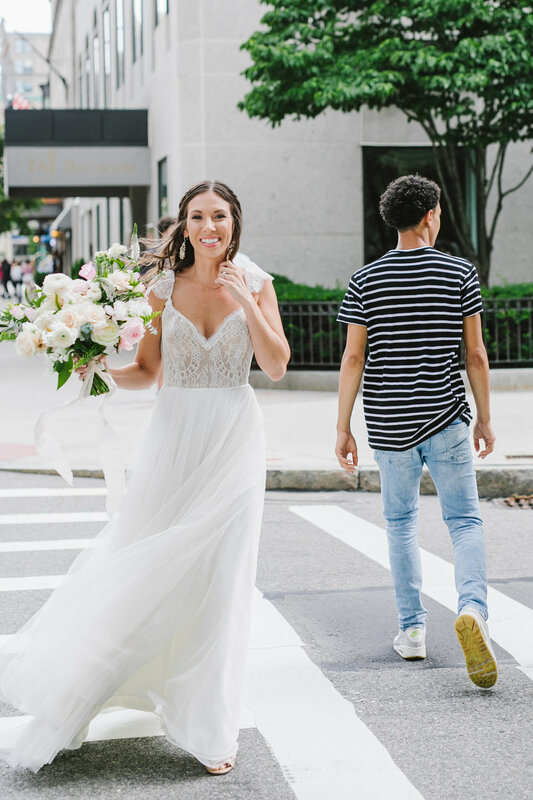 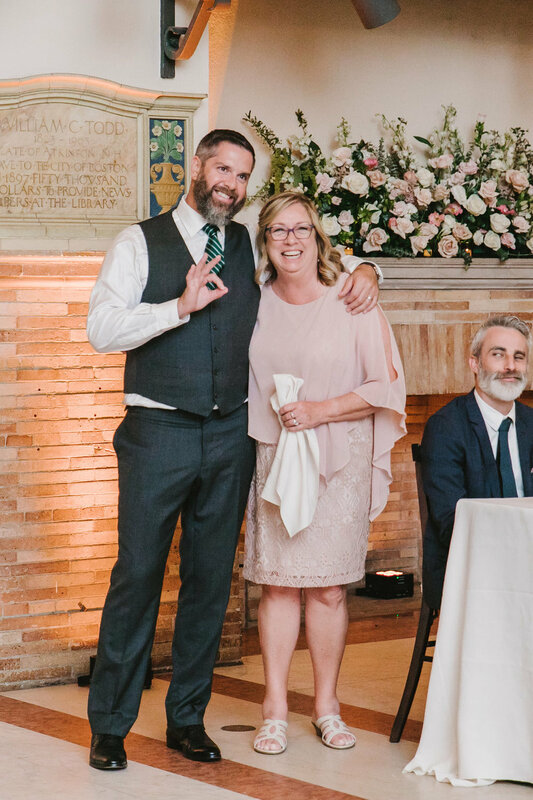 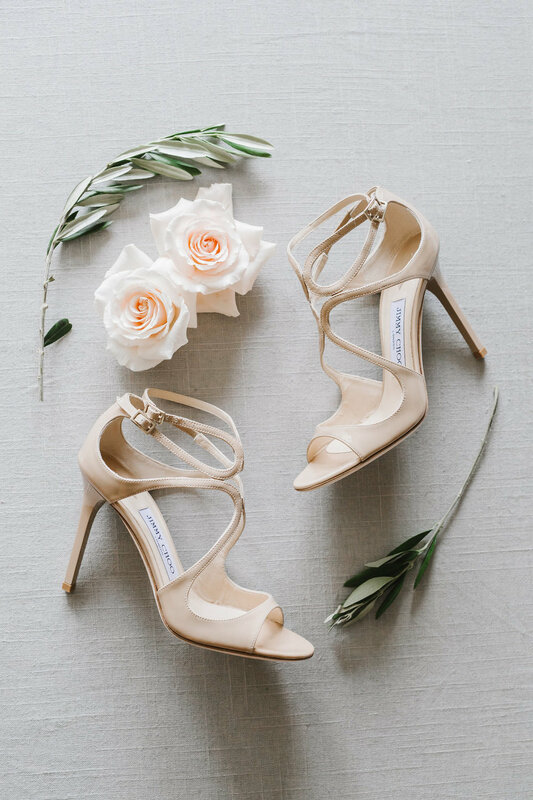 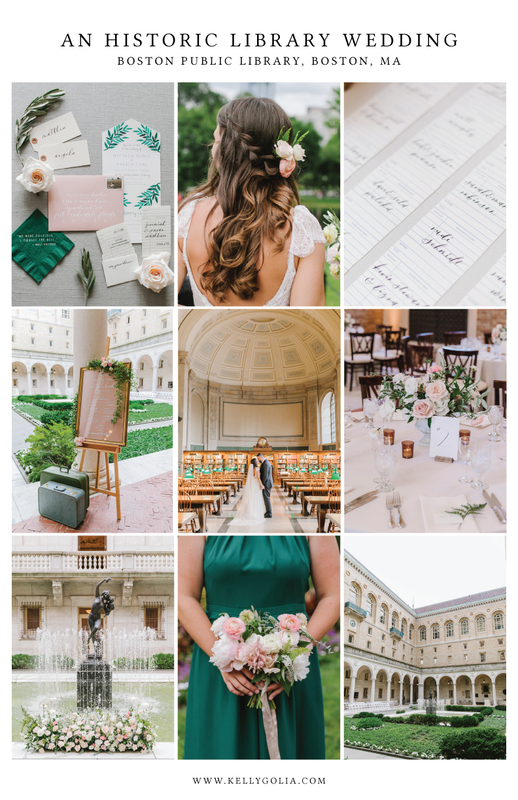 Kelly Golia is a New England-based Wedding Planner and Designer specializing in custom designed celebrations of love and life. 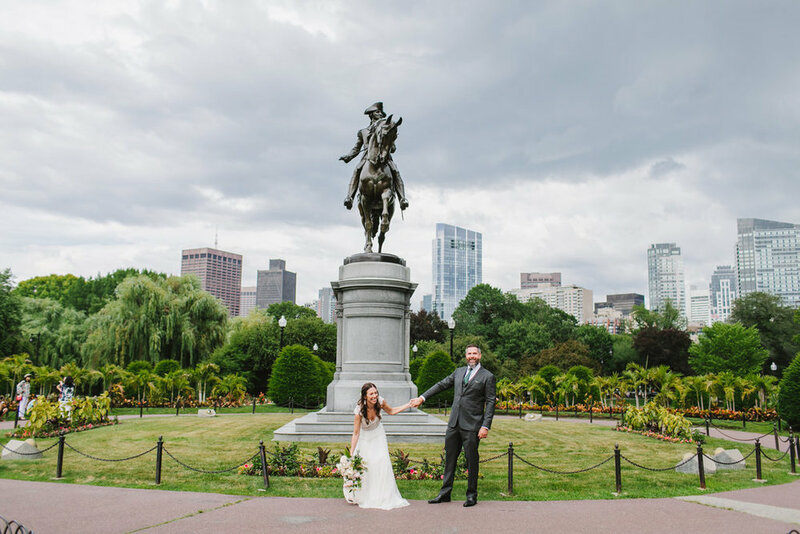 Kelly services all of New England and beyond.